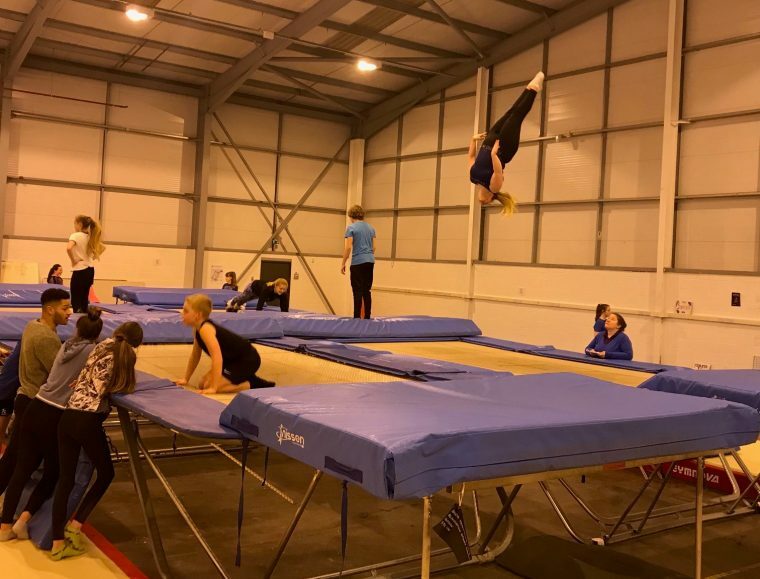 Sparta Trampoline Club, based in Glasgow, secured a £20,000 loan from SIS to assist them in the refurbishment of new premises. Sparta seeks to provide a supportive, comfortable and high-performance environment for all. In addition to promoting the wellbeing of the community through physical activity, they also provide a safe environment for those with additional support needs. They have a few gymnasts who have ASD and ADHD and feedback from parents commends the Club’s set up to cater to varying requirements. As trampolining is an individual sport, the gymnasts work at their own pace and benefit from one-to-one interaction with their coach. The Club also keeps the gymnast with the same coach and in a group of gymnasts whose personalities complement one another. Sparta has also become a safe and happy space for a few gymnasts who suffer from mental health issues. The club offers gymnasts the freedom to express themselves in a way that is comfortable, accessible and safe. Sparta has proven to make a real and positive difference to the lives of those who train here. 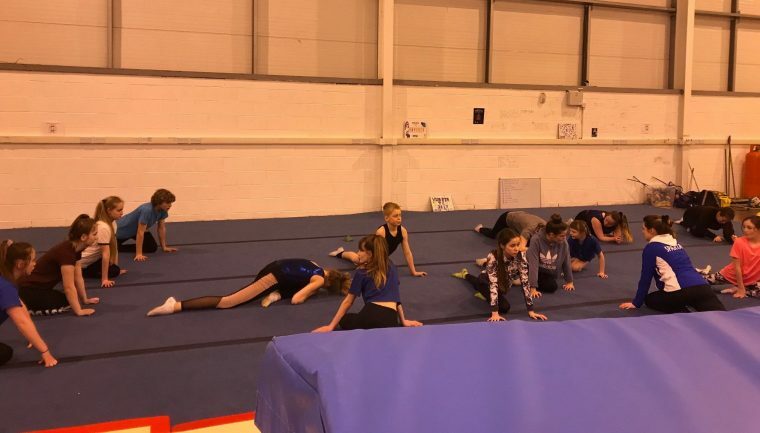 With around 170 gymnasts, Sparta is among the largest trampoline clubs in Scotland. However, in 2017, the club could only operate with four trampolines due to the size of its premises. Sparta approached SIS to contribute to the funding required to purchase a new premises which would allow for six trampolines. With SIS offering a flexible approach to finance, Sparta is benefiting from a 12-month capital holiday in year one. This means that the Club doesn’t have to start repaying its loan for 12 months from when it was received. The first 12 months are also interest-free, providing the time and flexibility for the club to adjust. The new and refurbished premises, opened in February 2019, will allow Sparta to further promote positive mental and physical health through its high-performance environment. Now on improved public transport routes and with the ability to host more gymnasts, the club has increased its social impact in its surrounding communities.